If there is one place where some concealed carriers seem to make a fool of themselves, it's movie theaters - and concealed carry in a movie theater is not that hard. Granted, it's mostly people who would have screwed up somewhere anyway, and they just happened to do it at a cinema. That said, avoiding having an accident in a theater is fairly easy. If you carry safely, and you remember the 4 rules of firearm safety, you should be fine. People concealed carry in a movie theater for the same reasons as everywhere else - in case of the possibility of needing to have a gun to defend one's self with. Since the 2012 theater massacre in Aurora, Colo., and other incidents at cinemas, it's understandable that more people want to remain armed when they plop themselves down at their local mall or wherever the theater they frequent is at. The theater industry has had a mixed reaction. 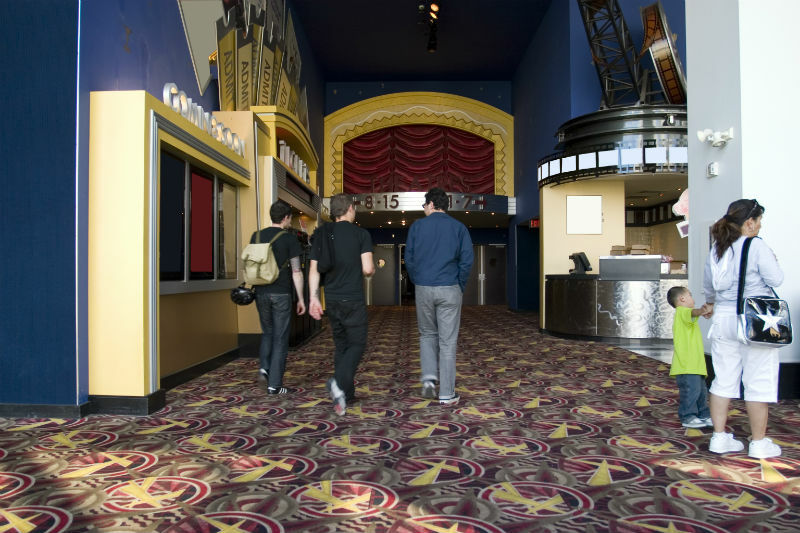 Many movie theaters have a no guns policy - whether such a policy holds legal weight is another matter - but some are concealed-carry friendly. Regal Cinemas, the largest theater chain in the nation, has such a policy - so that's something to be aware of. Accidents are always possible when a person does anything, including carrying a gun. There are a lot of incidents where otherwise legal carriers act the fool while carrying in a theater. In October 2015, a movie-goer in Salina, Kans., shot himself in the leg during a movie according to the Salina Journal Apparently, the gun was carried in the man's pocket and went off. Dane Gallion of Newport, Wash., went to a Renton, Wash. theater in January 2016, according to the Washington Post. Gallion carried there ostensibly due to being concerned about shootings at theaters. He put his gun in his belt and sat down to watch the feature. At some point during the movie, he began fumbling with the gun and it discharged, wounding the woman in the seat in front of him. There are conflicting reports as to what happened; it appears he started handling the gun at some point, though at some point he claimed the pistol discharged after being dropped. In either case, Gallion - at the time of this writing - is facing criminal negligence charges. 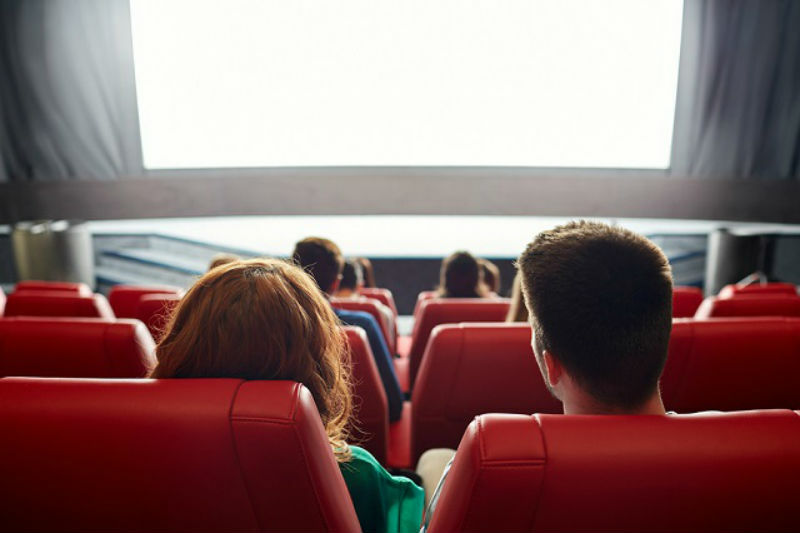 More recently, one John Grabinski of Ozark, Ill., was attending a showing of "Star Trek Beyond" in Paducah, Kent., according to the Lexington Herald Leader, started cursing at a teenager that kicked his seat a few times during the feature. The teen's father called Grabinski out on it, and a fight broke out. Grabinski was punched in the face and fell down. At this point, the normal person might ponder that the situation has gotten stupid enough and call it a day. Grabinski is not such a person, and pulled his handgun daring his assailant to make the next move. Moviegoers, no doubt hearing banjos as well as seeing the gun, decided to cheese it en masse. Grabinski was escorted out of the movie, didn't get a refill on his popcorn and headed back to what one imagines is the dilapidated trailer park he lives in among rusting cars. Paducah authorities were recently reported as mulling criminal charges. Talking during the movie is bad enough, not observing proper gun safety is unforgivable. Every one of those incidents, and similar incidents to them, was completely avoidable. A bit of common sense and a proper carry set-up does basically all the work for you. In the first two instances, the person carrying wasn't carrying correctly. 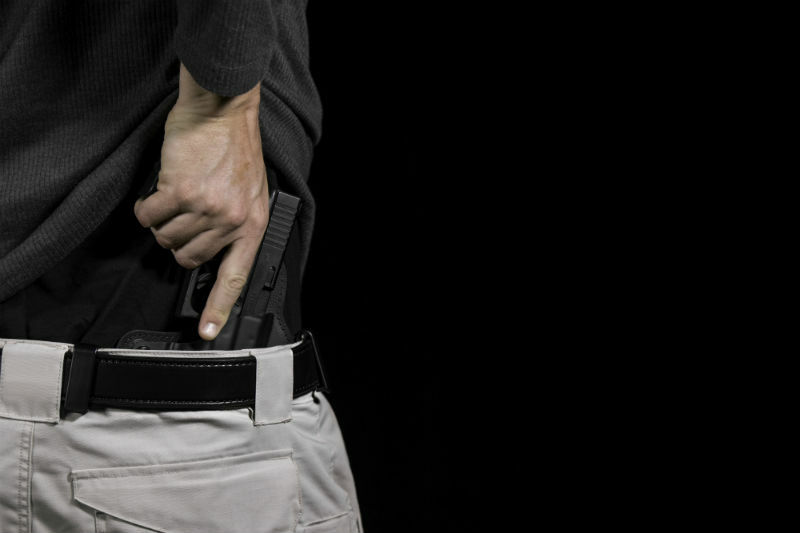 It isn't that pocket carry shouldn't be done, but there's a better-than-good chance that the man in Salina, Kans., wasn't carrying with a pocket holster. A pocket gun is inert, except if something snags the trigger - and that doesn't happen unless the pistol is in one's pocket unprotected. Gallion was carrying in his waistband like an idiot. 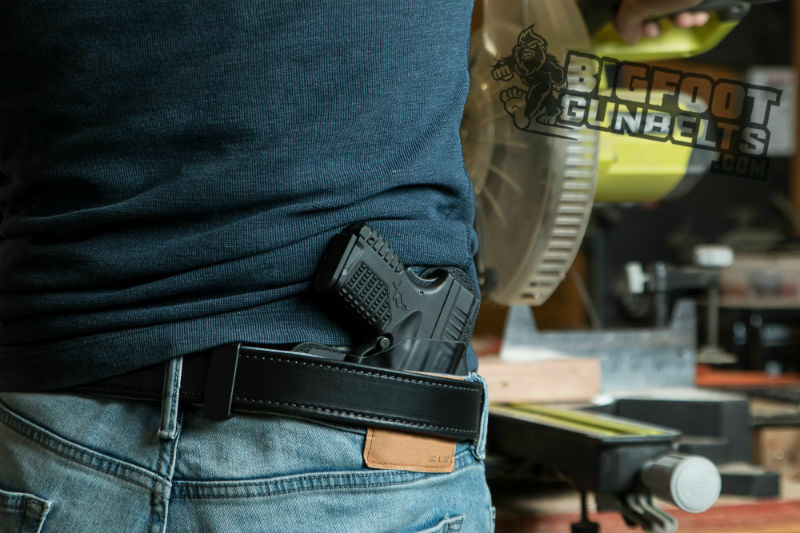 If you're going to carry, you have nothing to worry about if you carry with a good leather gun belt and a holster with adequate trigger guard coverage. Furthermore, if you carry, leave your gun alone unless you really need to adjust it or take it out of the holster. As to the last example...don't be THAT guy.